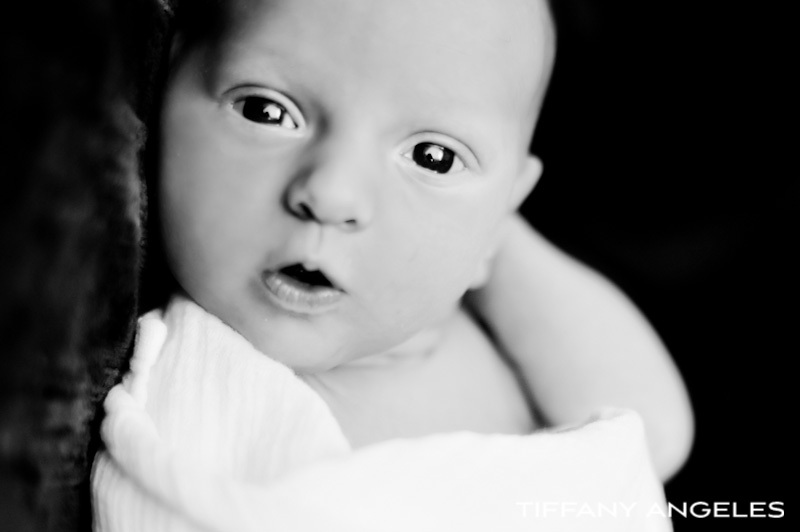 This is beautiful baby Lily! 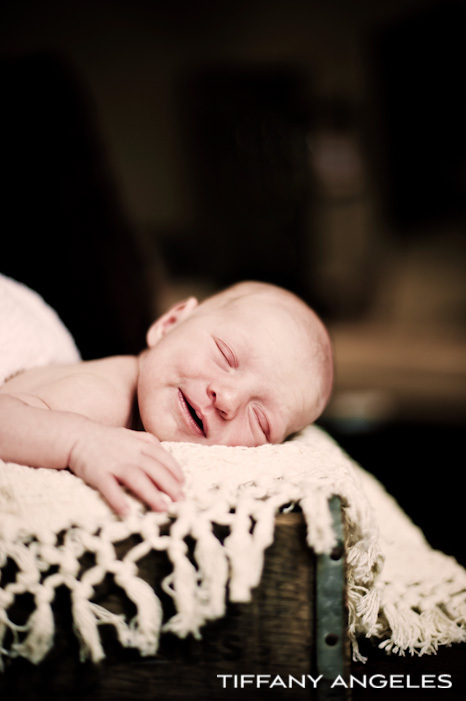 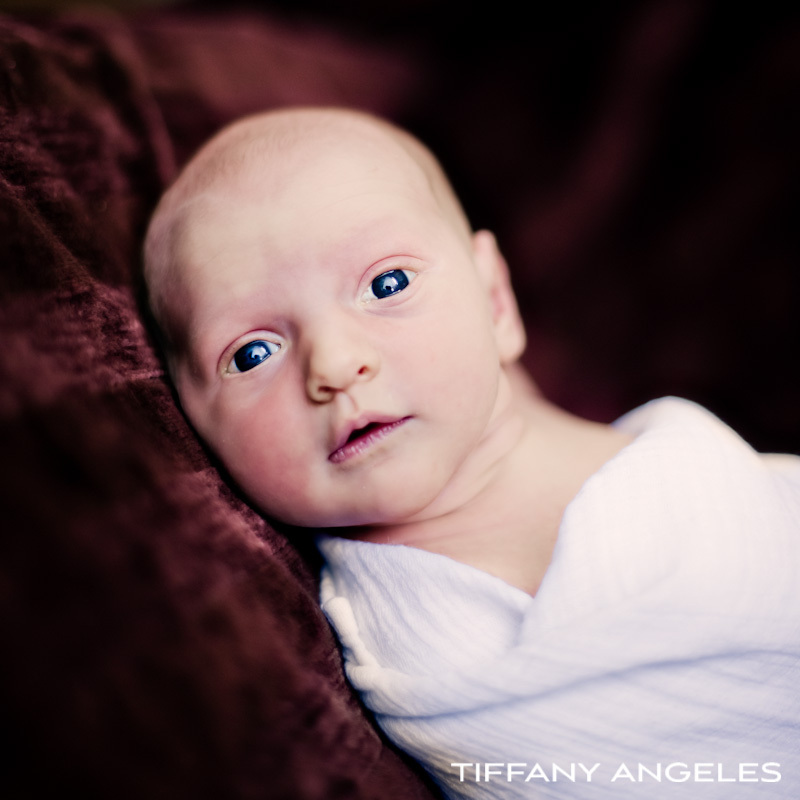 These photographs were done on her two week birthday, so we squeezed her in just in time. 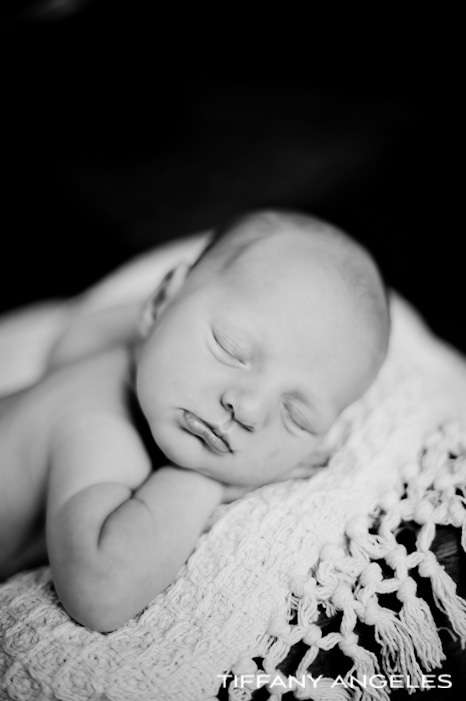 Newborn photos are best done within the first two weeks of birth, and this little angel was perfect!